Kelly is trained to a very high standard in scalp micropigmentation and many other aesthetic procedures. Kelly prides herself in making sure all her clients needs are met and they are left 100% satisfied. We as a beauty and training academy have built a large following and hold a very reputable company. Initially we will need to arrange a consultation so we can determine a treatment plan for you and patch test you with a variety of pigments to determine which pigment is more suited to your skin type. Each session starts at £500 the amount of sessions you will need will vary for each individual. Scalp micropigmentation is the ultimate hair loss solution for modern and stylish men. 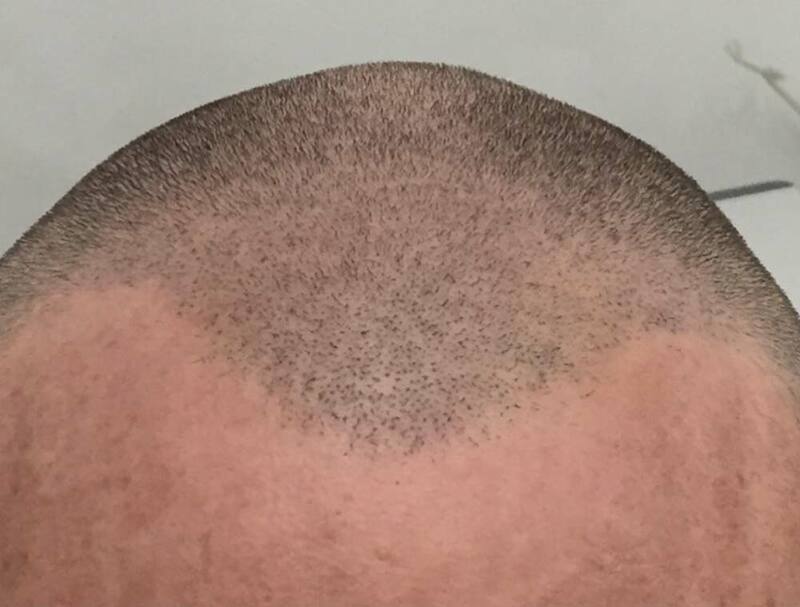 No surgery, no lotion and no pills, Scalp micro pigmentation hides standard hair loss, alopecia and hair transplant scars. The procedure is low maintenance, cost effective and virtually undetectable. Scalp micropigmentation is a treatment using a micro needle to implant pigment into the scalp to give the look of a hair folicle. This will give a very natural look. The build up of follicles will happen over a few treatments with healing time in between sessions which is normally between one and four weeks healing time. The ultimate hair loss solution for modern and stylish men and women, scalp micropigmentation is low maintenance and provides guaranteed results. 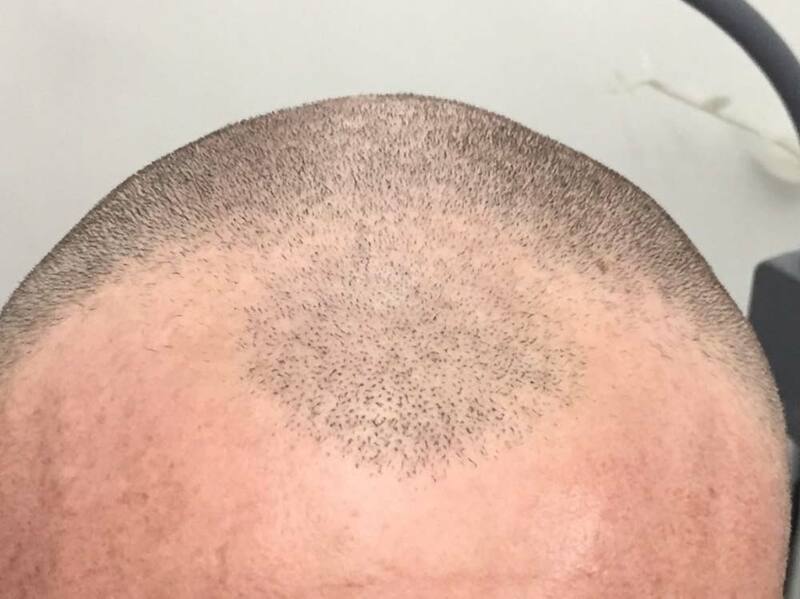 Scalp micropigmentation can cover FUT and FUE scars in the ‘donor’ area, and pitting ‘plug’ or ‘cobblestone’ scars in the recipient area. For the first week you are to take very good care of your scalp, you can not get the area wet or do any activities which will cause you to perspire, no chemicals eg shampoo’s or gels are to be used, no hats are to be worn. The area will look slightly red after but this will only last for 24 hours, the skin is broken during treatment so you will need to avoid touching the area and treat it with sterility after the treatment.